Motor Boat Garage brings quality and experience to every project. 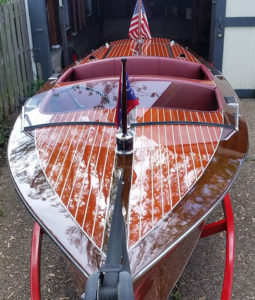 We have years of experience and enthusiasm for antique boats. We not only own old boats, we also enjoy restoring and using them. 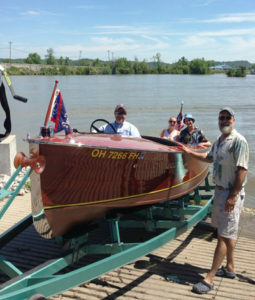 We only take on projects for people who truly enjoy and appreciate their wood boats. We are ACBS members and boat enthusiasts. Call today 513-325-4086 to discuss your antique boat needs. Or use the quick contact form below and we will respond within 24 hrs.